Keep your home looking great all year long with our maintenance plans. Keeping your trees trimmed is important in Florida. The right balance of shade is important for any yard. Give us a call to schedule your FREE estimate. Transforming your landscape will add amazing curb appeal to your home or property. 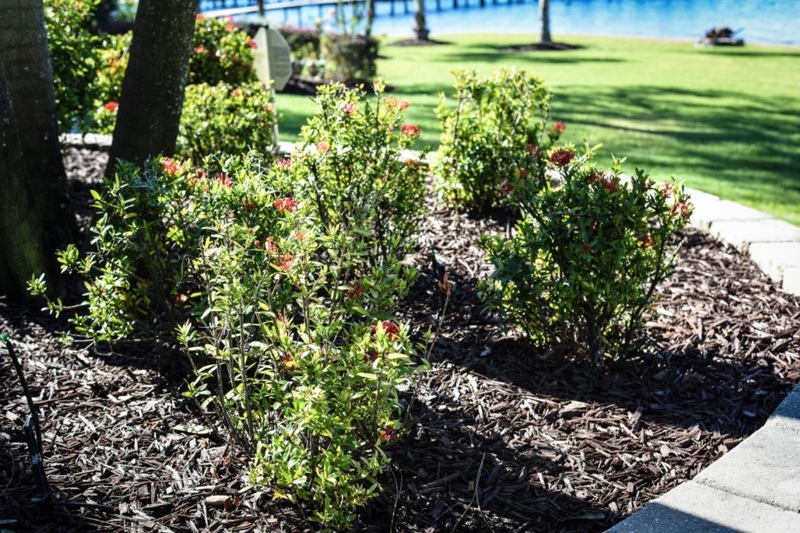 Our professional landscaping services and meticulous attention to detail is guaranteed to transform the look of your property. LaGrow offers a full range of landscaping services from design to installation for all property sizes. A water filtration system is connected to your existing water supply and can serve many purposes. Our systems improve the quality by removing unpleasant odors, color, taste & particles. A well pump provides drinking water to your home from a well in the ground. 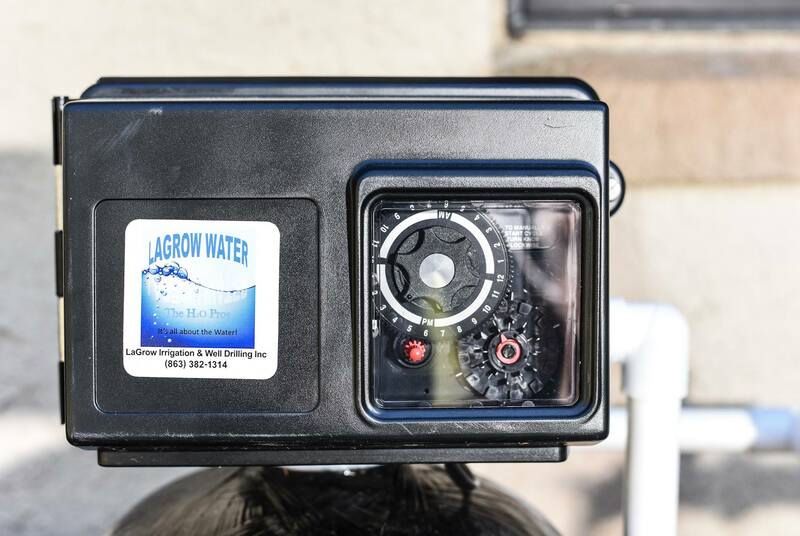 When a pump is paired with a pressure tank, water pressure is evened out throughout your home. 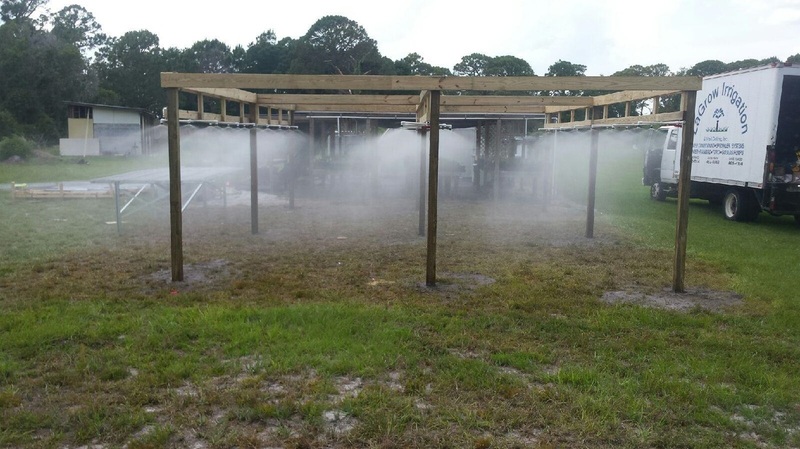 Are you planning to have a sprinkler system installed? Give the pros a call and we will work with you to make sure that it is perfectly designed for your yard. Our family has been serving Highlands County and the surrounding areas for over 55 years. Our services come with a name you can trust! From installing new irrigation systems, setting up a water treatment system, trimming trees, maintaining your lawn or regular maintenance, there is no need to look elsewhere. When it relates to water treatment, lawn care or irrigation, we can help. Get in touch with us today to set up your FREE estimate.